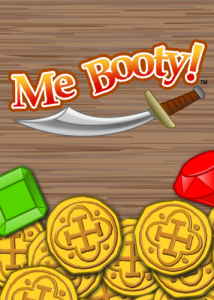 Me Booty! 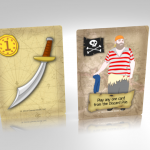 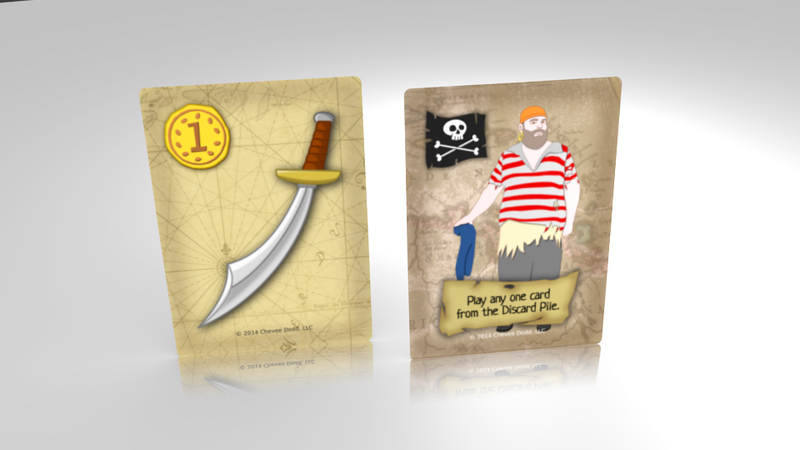 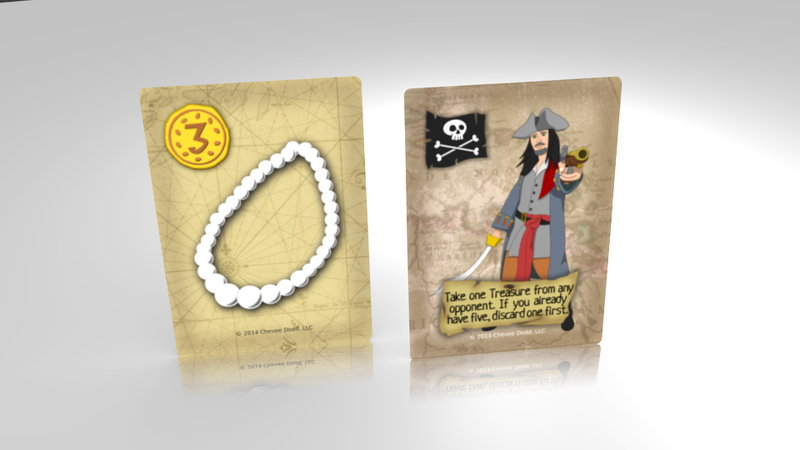 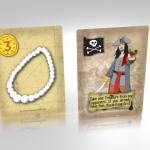 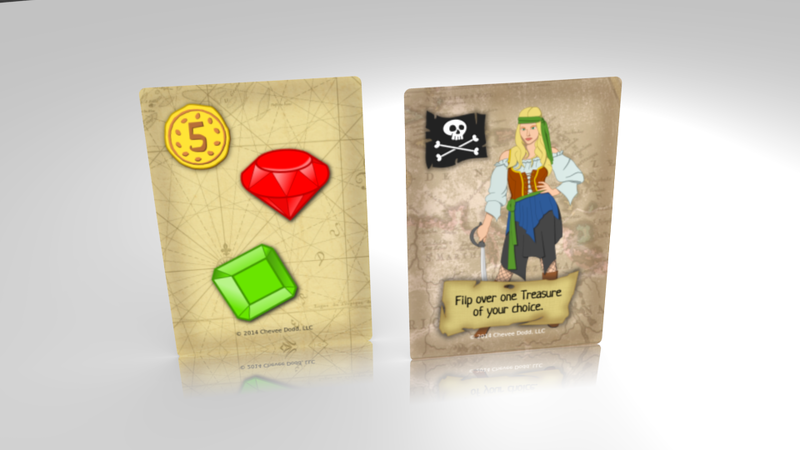 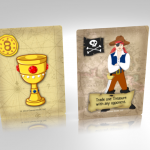 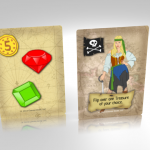 is a quick game that is a spiritual successor to my previously published game, Scallywags. 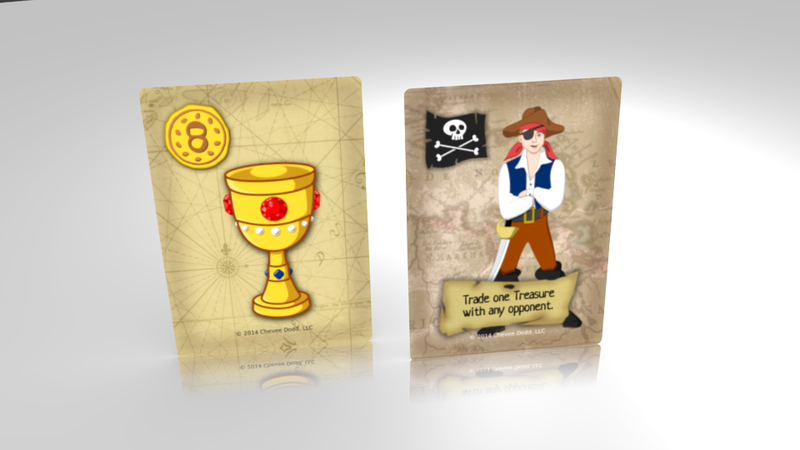 While similar in appearance, theme, and scoring, the games are quite different and require slightly different strategies.